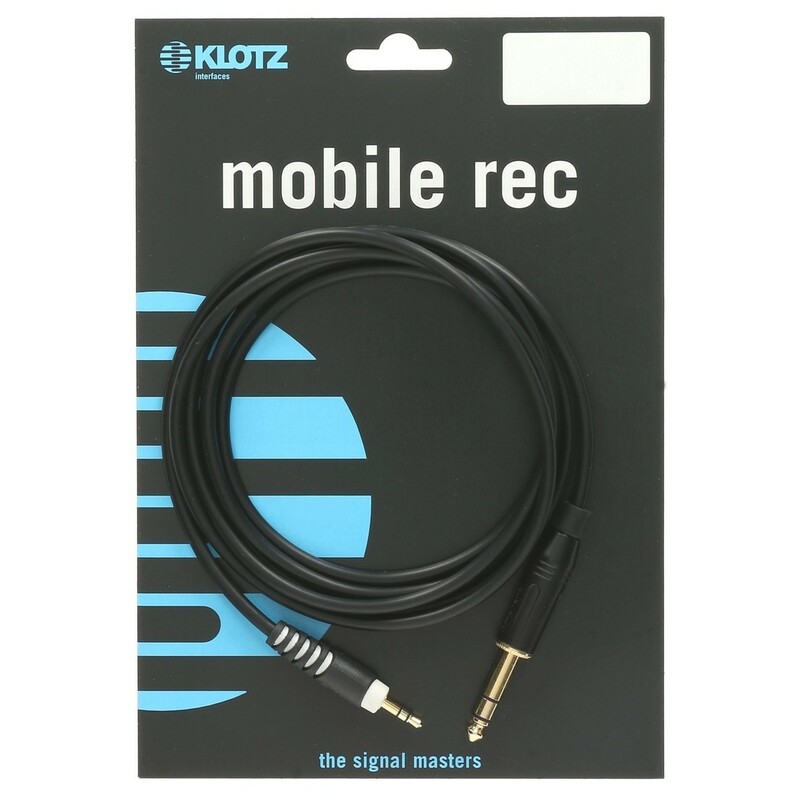 The Klotz Stereo Minijack - Jack Cable features a length of 3 metres with a male 1/8'' (3.5mm) minijack and a male 1/4'' (6.35mm) jack. 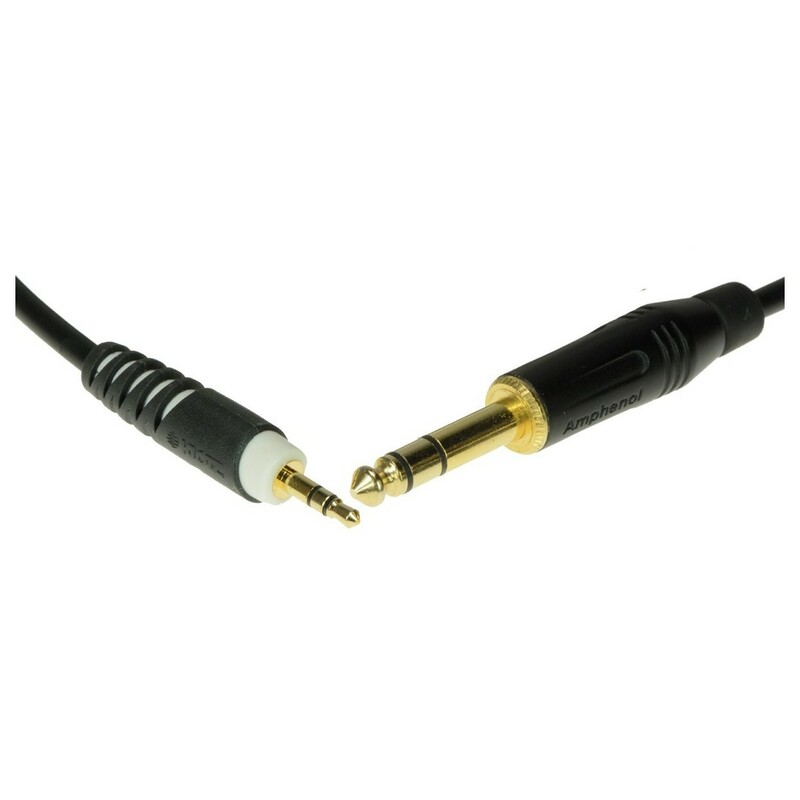 Both of the connectors have 24 karat gold-plating which ensures low noise and loss-free signal transmission. 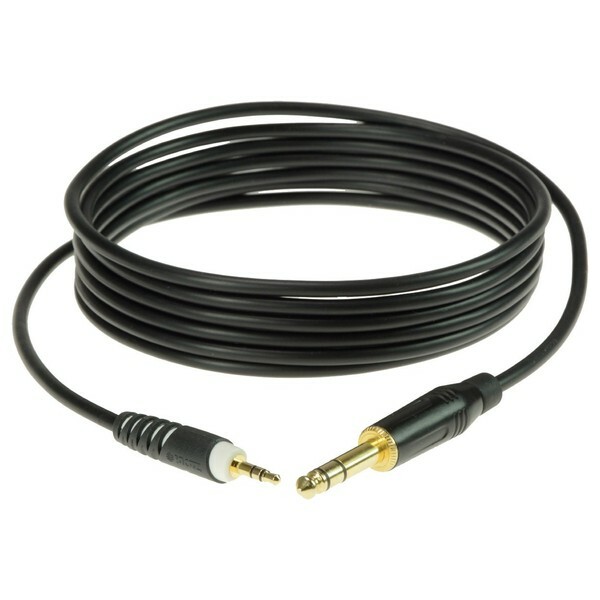 Capable of withstanding frequent connection and disconnection, the Klotz Stereo Minijack - Jack Cable is perfect for a variety of applications on stage, in the studio and at home.